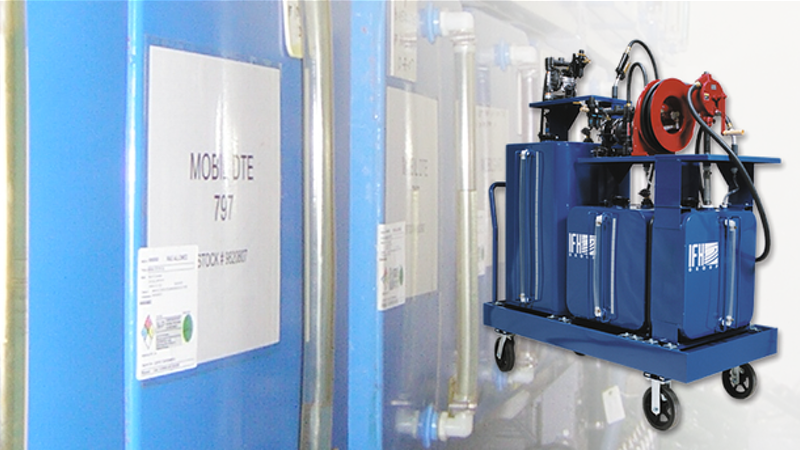 Our industrial fluid storage and handling system stores product close to the work area, cutting handling costs up to 80%. Ease of product flow cuts retrieval time up to 50-70% over drums or pumps. There is no drum tipping, pump cleaning or switching, and no major pump replacement costs. Users save money while saving time and space. We are the largest manufacturer in the USA of custom steel fuel and hydraulic oil tanks for off-road and specialty vehicles. Applications include combines, heavy terrain forklifts, earth boring equipment, boom cranes, grounds keeping equipment, end loaders and hay bailers. 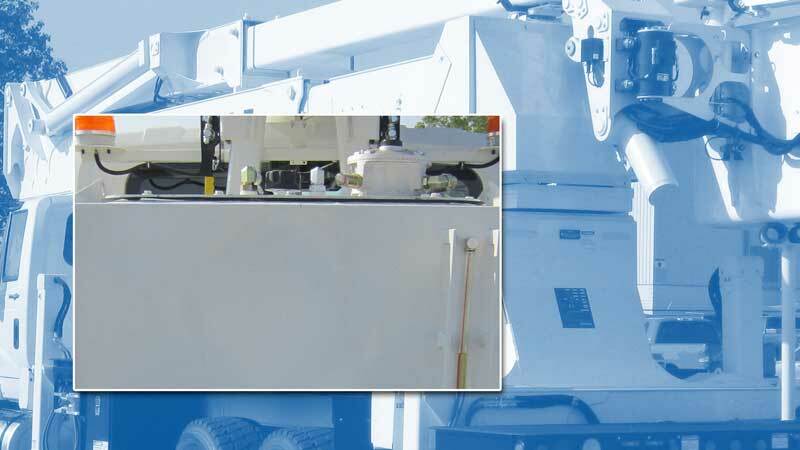 Fuel Tanks and Hydraulic Reservoirs range in capacities from 1 to more than 300 gallons, and are manufactured from steel, stainless steel, aluminum or aluminized steel. 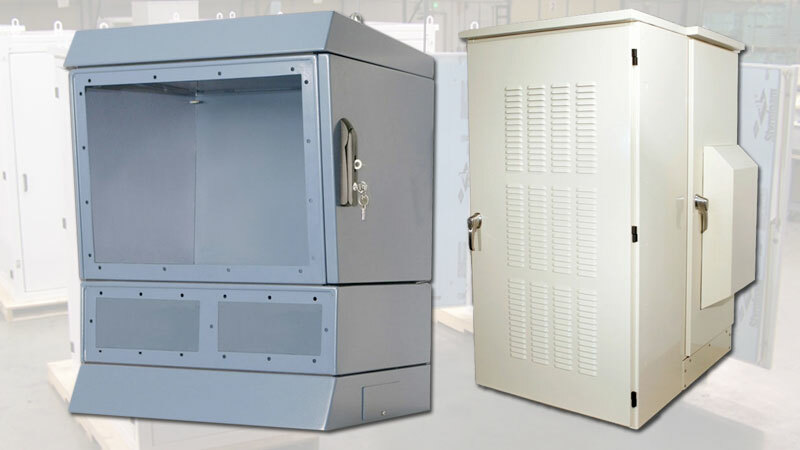 The IFH Group also has the capabilities of fabricating custom electrical enclosures and kiosks from concept to prototype to production. The IFH Group West specializes in the design, engineering, manufacture, and distribution of a diverse line of products from our 88,000 square ft. facility located in Washington State just north of Seattle. There are three primary operations at The IFH Group, Inc. The first is the manufacturing of hydraulic oil reservoirs and fuel tanks for off-road vehicles used in construction, agriculture and many other areas. The second area of focus for The IFH Group, Inc., is the manufacturing of fluid storage and dispensing equipment for lubricants, oils, chemicals and other industrial fluids. The third is the fabrication of electrical enclosures and custom kiosks. The company occupies a modern 106,000-square foot manufacturing facility in Rock Falls, IL, and a state-of-the-art 80,000 sq. ft. facility in Arlington, WA.